Home / Autograph Deal Of The Week / Autograph Deal of the Week! Twisted Sister’s Dee Snider! Jamie Lee Curtis! The Walking Dead’s Emily Kinney! And More! First up is Twisted Sister’s Dee Snider! He has a new CD out available with a signed CD cover! Influential hard rock legend, reality TV star, Broadway alumni, horror movie director, radio host – Dee Snider, the face and voice of the legendary Twisted Sister, has a career many would kill for. And yet the singer`s thirst is far from being quenched – his thirst for METAL! 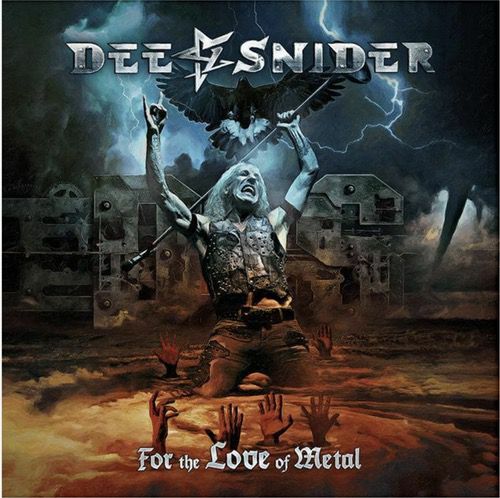 Dee Snider has inked a deal with Napalm Records for his upcoming solo album For The Love Of Metal produced by Hatebreed vocalist Jamey Jasta and featuring contributions from Howard Jones (ex-Killswitch Engage), Mark Morton (Lamb Of God), Alissa White-Gluz (Arch Enemy), Joel Grind and Nick Bellmore (Toxic Holocaust) and Charlie Bellmore (Kingdom Of Sorrow). Snider comments about For The Love Of Metal: “This is a really incredibly exciting album that I did not expect to make, especially at this point in my life. Jamey Jasta challenged me to make a contemporary rock record. … and I rose to the challenge!“ The result is a full-on anthemic metal album indulging in modern heaviness without neglecting Snider`s Twisted Sister roots. Next up, we have Halloween star Jamie Lee Curtis. She has a children’s book out, which is available in a signed edition. 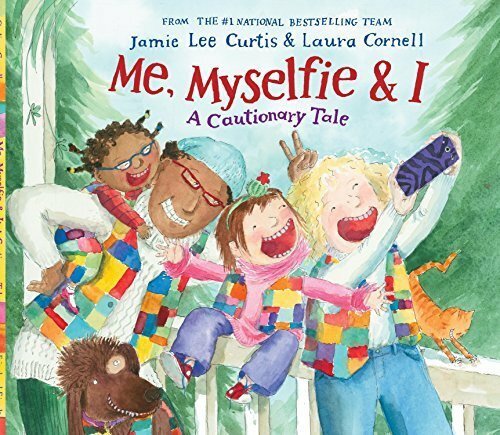 This Hardcover First Edition of Jamie Lee Curtis’s Me, Myselfie & I: A Cautionary Tale is autographed by Jamie Lee Curtis. everything, from ski team practice to dance class, and even photo-bombing someone’s wedding―until her daughter reminds her that maybe this smartphone wasn’t the best gift after all. And finally, The Walking Dead’s Emily Kinney has a new album in the works. 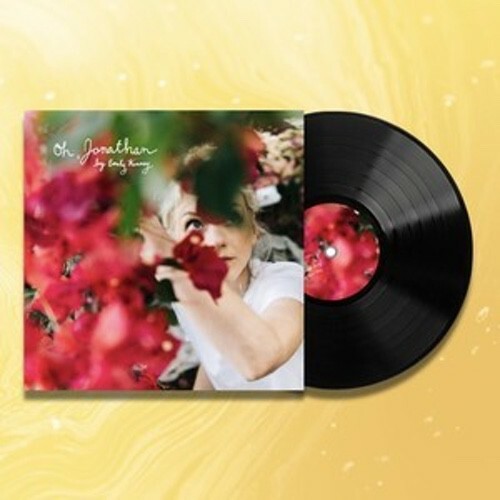 You can get signed Vinyl, CD’s and more! Since my last album (“This is War”), I’ve spent a lot of time experimenting. I was actually working on a completely different record, but then ‘Oh Jonathan’ just sort of naturally wrote itself. 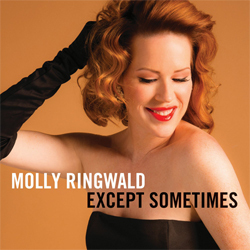 Emotionally, I felt that the relationship had to be seen or hold some weight, something it never got in real life, and so that’s why I felt a strong desire to write all of these songs.